Since gutters can be easily clogged with deposits from trees, wind and little critters, it is important to conduct regular maintenance or consider installing a gutter protection system. Keeping clean gutters helps prevent debris from clogging the drainage system, allowing the flow of water to move away from your home. By ensuring excess water empties away from your home, you can avoid basement, patio and structural damage. There are several gutter protection systems and products that can make gutter maintenance easy and care free. Various gutter guards, such as gutter screens, provide the gutter protection needed to avoid clogging. And while preventing clogs is the goal, the placement of quality downspout extensions to keep water from dispelling next to your home is equally as important. 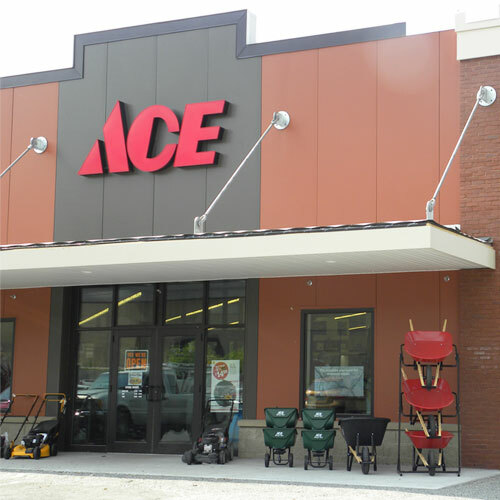 For help finding the right gutter protection system for your home, visit a gutter expert at your neighborhood Ace store. Or for more information, visit our helpful guide to gutter maintenance.